Introducing the Oakland the most popular home available at Homes by Vanderbuilt. 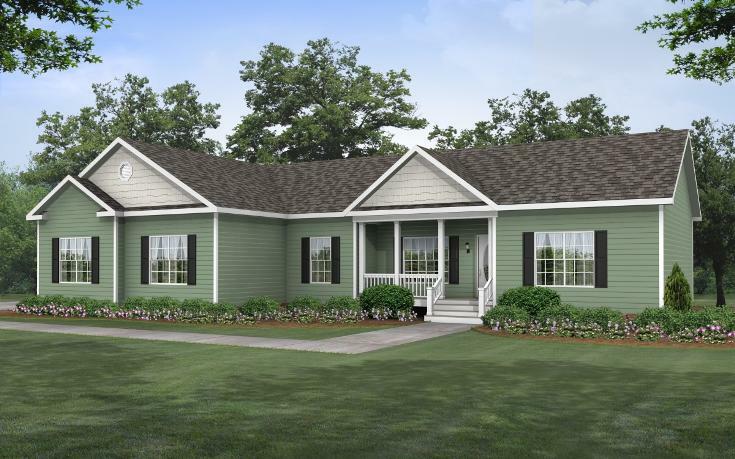 This 4 bedroom and 3 bathroom, modular home is great for families of all ages. All you need to do is buy your land and our team will have your home to you in a few months.